If you want your hair to be all one color then this isn’t going to be the right choice. However, if you love mixed color in your hair then these color options will fit you well. 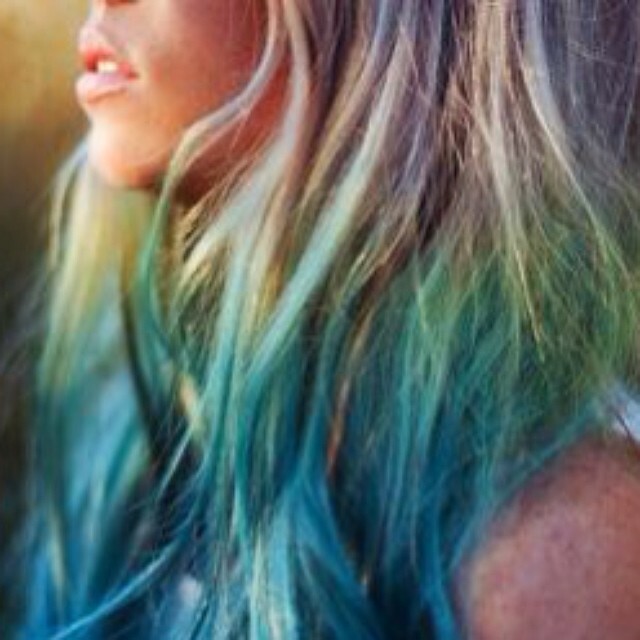 You like to keep things spiced up in the hair department and mixing in different colors is a way to do that. Both ombre and balayage can be a lot of fun. It can give your self-confidence a boost and who doesn’t love that?